my girlfriend tells me it's 'weird' that i have personal discussions with my customers. apparently i'm only supposed to talk about weather and answer 'craziest tattoo' questions. blah. when your tattoo session involves endless awkward silence, blame her. 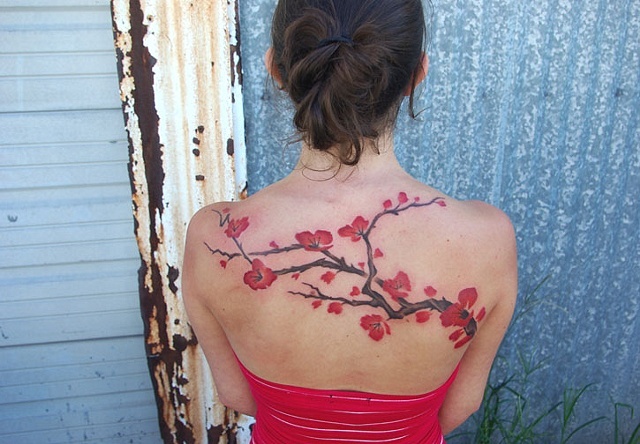 by the way, i really like this tattoo.